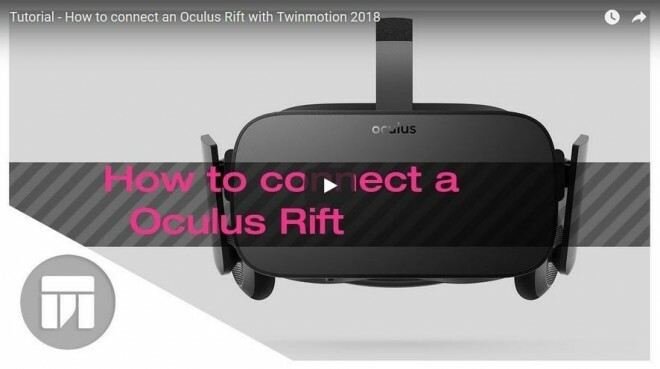 Twinmotion 2019 is only compatible with Oculus Rift and HTC Vive. 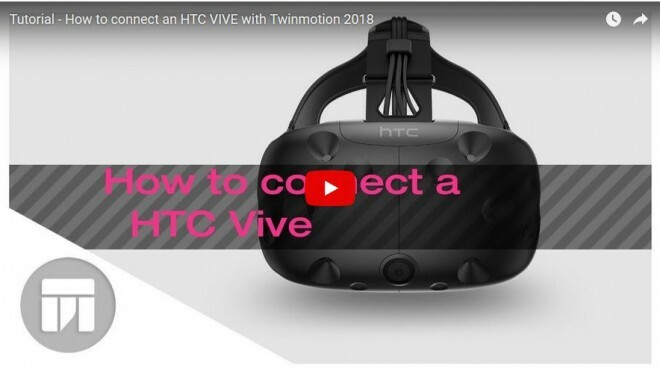 You can connect your VR viewer with Twinmotion in either full screen mode or BIMmotion mode. More information about VR in twinmotion in Q&A.